María Bravo met for the fifth year in a row the most committed philanthropic community in Dubai, to celebrate its Global Gift Gala. Recognized as the official charity gala of the Dubai International Film Festival at the Hotel Palazzo Versace this 8 of December of 2017 with an attendance of more than 400 people. This way, the founder and creator of the Global Gift Gala, Maria Bravo, expressed her gratitude for all the support she receives year after year from international artists, great actors, and entrepreneurs for a common cause, helping children and women, especially thanking partners such as Dubai Cares and the Dubai International Film Festival. 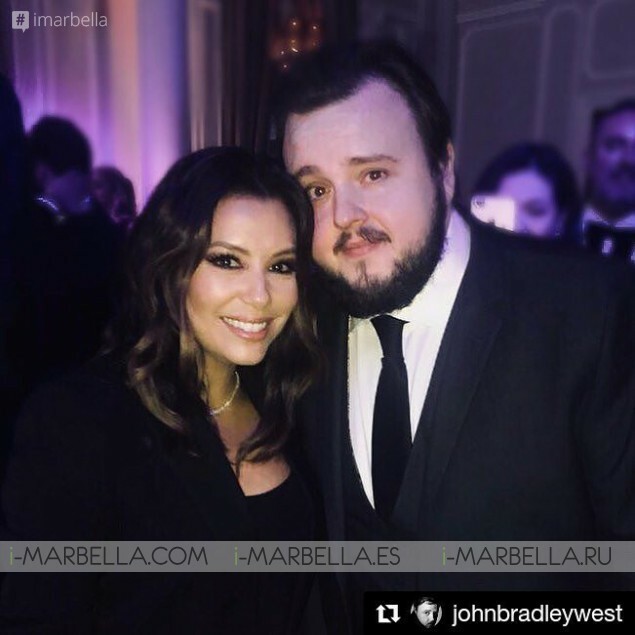 On this occasion, the co-host of honour was nothing less than the singer, model, and television presenter Alesha Dixon who also accompanied the Global Gift Foundation in London, Sardinia, Ibiza, and Marbella, helping to raise funds for the beneficiary foundations. The event was presented by Tom Urquhart, famous British Radio and TV presenter who gave his personal touch to the night and presented the various performances that set this amazing charity night to shine. Puerto Rican singer Luis Fonsi raised all the attendants of the chair with his world-renowned song "Despacito" followed by the Asian soprano Seia Lee, the Choir of the Dubai College and the Symphony Orchestra of the United Arab Emirates who completed the musical performances during this event. 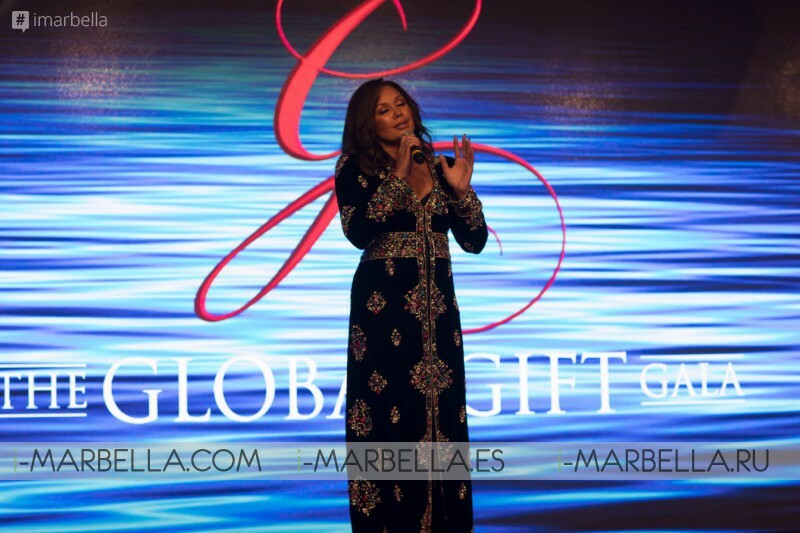 The Global Gift Gala Dubai recognized one more year the work of people who make a difference in the lives of the neediest collectives thus delivering the "Global Gift Excellence Award" to Hollywood star Vanessa Williams for her continued contribution to various philanthropic causes. On this occasion, the "Global Gift Philanthropreneur" award was in the hands of Charlotte Knight for the application of her business knowledge in the service of charitable causes, and Lucy Bruce was awarded the "Global Gift Philanthropist Award" for her work as an NGO ambassador. Harmony House to improve the quality of life of children in need in India. Additionally, an exclusive auction was held during which attendees could bid for luxury items, among which were an original engraved in gold by Salvador Dalí and an exclusive jewel of Cindy Chao The Art Jewel, but the highest auctions of the night was for a work by the famous British artist Sacha Jafri and a painting by the famous Hollywood actor Adrien Brody. This event took place thanks to the support of several sponsors such as Hotel Palazzo Versace, Huda Beauty, Cindy Chao The Art Jewel, Cocobay Vietnam, Siddharta Lounge and Grosvenor House.